Antibiotic resistance is on the increase, with the consequence that infections that are harmless today may take lives in the future. This summer, a group of young researchers will gather at CAS for a project that aims to develop a new generation of anti-infective biomaterials for implantable devices. CAS Oslo is proud to present a new concept: Young CAS. A group of young researchers will gather for one week of intensive group-based activities. We announced the project in January, and received many excellent applications. In late February, the CAS board selected The post-antibiotic era: End of the world as we know it? as this year’s Young CAS project. 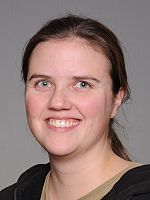 The project is led by biomaterial scientist Hanna Tiainen (Department of Biomaterials, University of Oslo); her co-organizers are microbiologist Jessica Lönn-Stensrud (Science Library, University of Oslo) and cell biologist Manuel Gomez-Florit (3B’s Research Group, University of Minho). In total, the project involves ten young and talented researchers from all over the world. 'If your grandmother accidentally fell on the stairs of her house and broke her hip, it would not be the end of a world for her – joint replacement surgeries have become relatively commonplace operations in any major hospital and she will be back at enjoying her salsa classes in no time. Now, fast-forward another 40 years and find yourself slipping on the icy streets of Oslo. You should better hold your breath and hope that your osteoporotic femur did not fracture upon the impact as a hip replacement surgery may not be a safe treatment option for you. 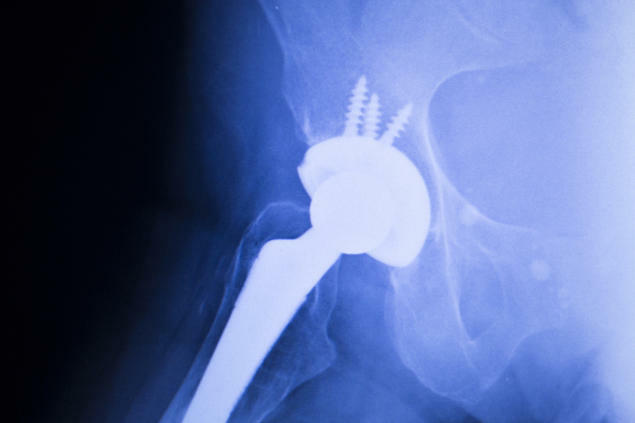 The scholars argue that reliance on implantable medical devices, such as a hip implant in the case above, is becoming increasingly uncertain because of antibiotic resistance. Creating surfaces that promote integration of the device into the host tissues has been the focus of the development of implant materials, they explain. Such surfaces, the scholars warn, also tend to provide an excellent environment for bacterial-induced infections. Their ambition is therefore to ‘initiate a collaborative research project with the specific aim of developing a new generation of biomaterials’ that are anti-infective. They argue that ‘the looming antibiotic resistance catastrophe can be seen as a decidedly “young scientist problem”, as ours is the first generation facing the ramifications of the past overuse of antibiotics’. The central idea behind Young CAS is to facilitate and encourage daily intellectual contact and dialogue. The primary objective is to strengthen fundamental research by providing young researchers with an opportunity to engage in academic study within an interdisciplinary and multidisciplinary research group. This year’s project participants plan to use their week at Young CAS to organize a workshop on the underlying questions relating to the development of innovative anti-infective biomaterials for implantable devices.